The Central Board of Direct Taxes (CBDT) has considered the queries received from the public about the tax compliance provisions under Chapter-VI of the Black Money (Undisclosed Foreign Income and Assets) and Imposition of Tax Act, 2015 (‘Black Money Act’) and issued a Circular here today clarifying another set of 27 queries. Earlier the Board had issued a Circular on 6th July, 2015 clarifying 32 queries regarding tax compliance provision under the said Act.. 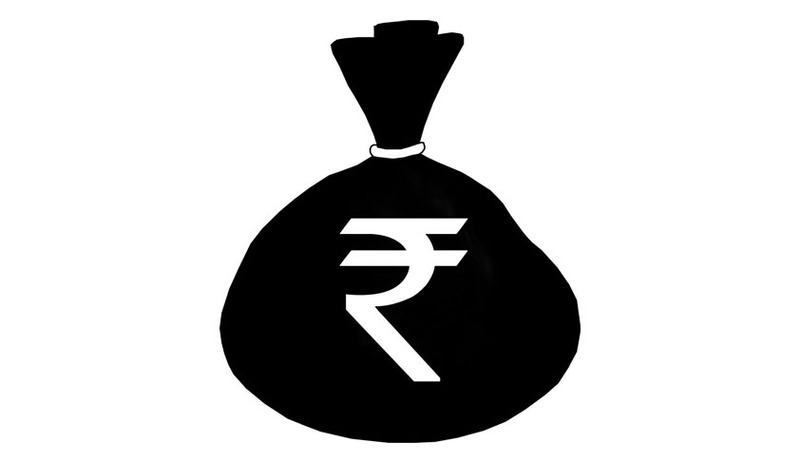 The Black Money Act has introduced a tax compliance provision under Chapter-VI of the Act. The Black Money (Undisclosed Foreign Income and Assets) and Imposition of Tax Rules, 2015 (the Rules) were also notified vide Notification no. G.S.R. 529 (E) dated 2nd July, 2015.